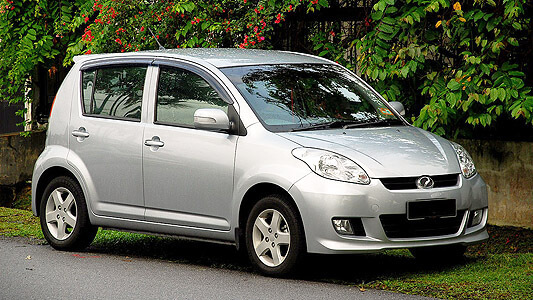 Factory workshop manual / repair manual for the 2005 to 2011 model year series Perodua Myvi. This vehicle is heavily based upon the Daihatsu Boon / Sirion. This manual covers all aspects of vehicle repair and maintenance, along with rebuild and troubleshooting guides. Topics covered are engine, gearbox, front axle, suspension, brakes, steering, interior components, exterior body panels, electrical system with wiring diagrams.